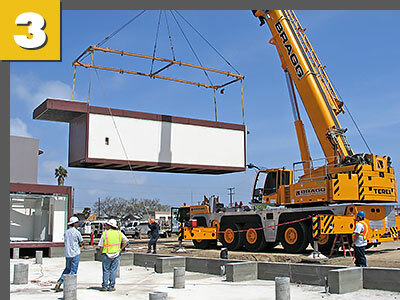 Palomar Modular Buildings is made up of a team of industry professionals whose knowledge and experience meet the requirements of our transportation clients. 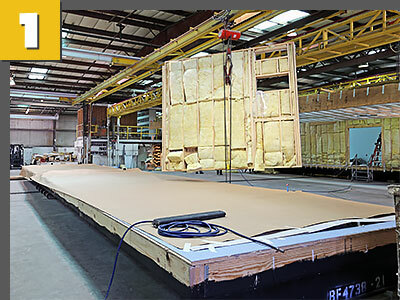 Whether considering a temporary or a permanent building solution, we offer a range of design options in addition to full service Design-Build capabilities. From the simplest to the most complex functional need, our abilities range from manufacturing a one- single -story modular transportation space to designing administrative systems with intensive computer requirements. 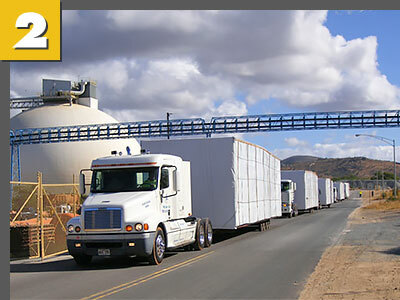 Our clients choose us for the quality of our work, our professionalism and our unmatched customer service.